Last night was the awards ceremony for the 2010 Sony Profoto Awards, and I’m pleased to announce that I won a Silver and a Bronze award! Happiness is in the air! 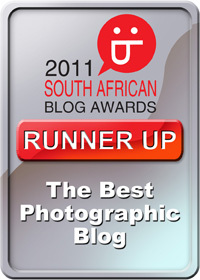 I have been nominated for awards at the 2010 Sony Profoto Awards!